Securing your workplace is very important. Will you ever leave your workplace with the doors wide open when you head for your home in the evening? You will never do this. Therefore, you should make the same rules for your home office. Your topmost priority should be securing your workplace, it is essential. This is achieved by taking the time to upgrade the locks of every door and window in your home. You may even find that by doing this, you will cut your home insurance costs as well. Even the most devoted paper-free offices will have some paperwork. It is almost impossible to avoid some form of paper use. So, whether there are handwritten notes or printouts, you have to make sure that no matter what, no papers you dispose of are in a readable form. In addition, we can ensure that all potentially sensitive information is carefully disposed of. For this purpose, using a paper shredder is a great way of ensuring that all papers are tore into bits. 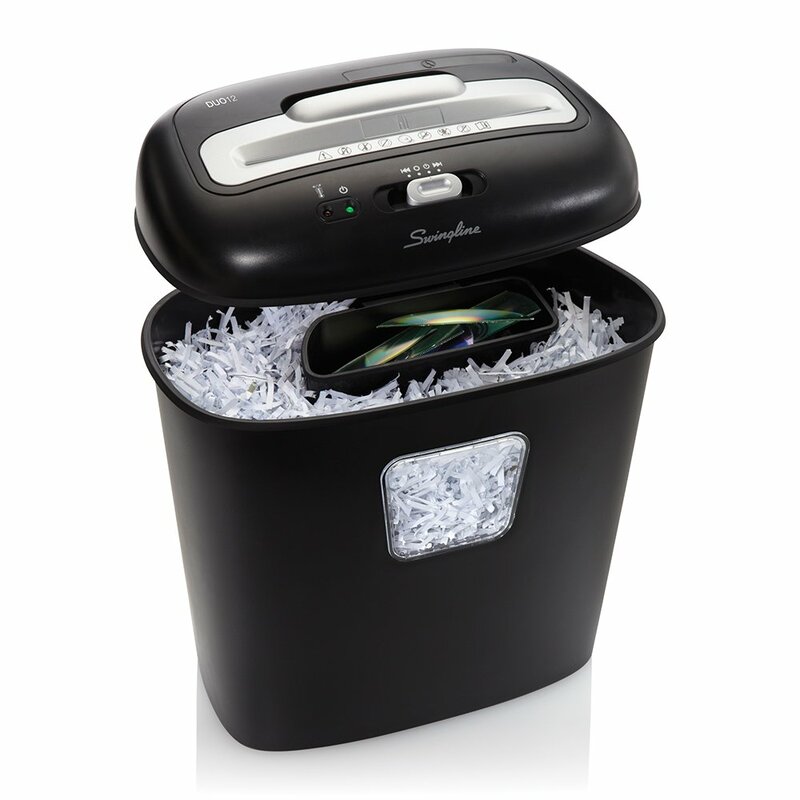 A shredder will protect your notes and data from being able to read by anyone who should not have access to them. 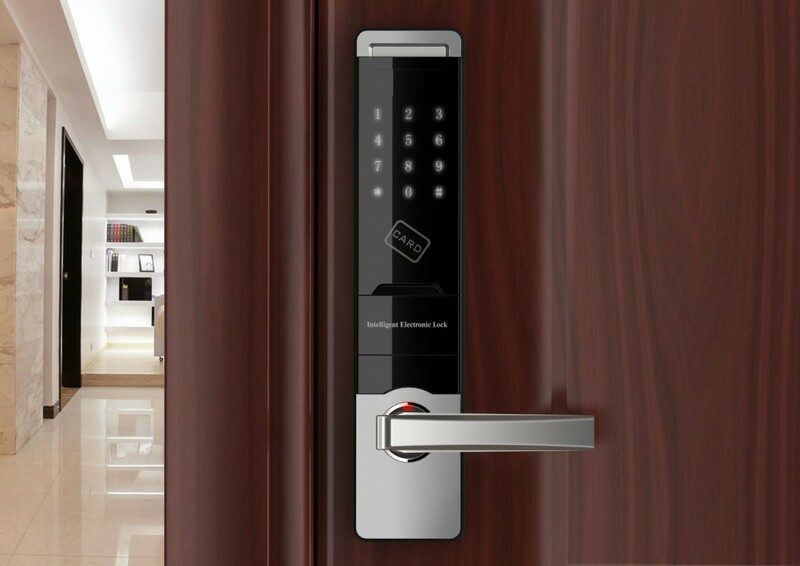 In today’s world of technology, it is not only about your physical security. 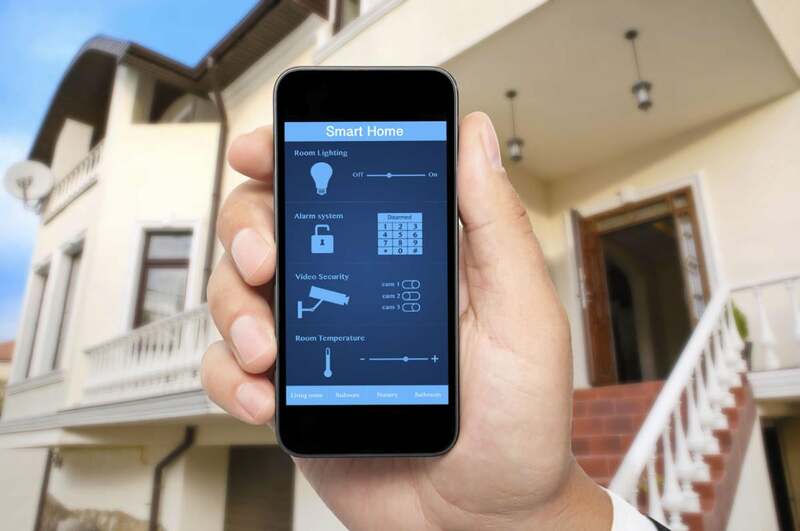 Your home is just as vulnerable to security threats as if you are. Cyber-attacks are as common on home-based offices as they are at any other business place. However, you are required to make sure that you protect yourself digitally as well. There is a multitude of steps that you can take to keep yourself protected online. Some of these steps are making use of any top-ranked up to date anti-virus software and taking extra care for protecting over your passwords. A great way for keeping your passwords secure is by using a password management system. This will help in protecting you from the more obvious threats that we usually encounter online. Staying at your place 24/7 isn’t literally possible because no matter what, you are not going to spend every waking hour in your home office, and you will occasionally leave the house. This can be quite troublesome especially when your whole livelihood is reliant on the equipment that you have in your office. In order, to get free from this problem it is a good idea to invest in a quality alarm system. You can start by getting some early alarm quotes and check out the many benefits that come from having a more secure home. A good quality alarm system will not only make your workplace more secure but it will ensure the safety of your family as well. Protecting your office is very important, particularly when you are not there. For this purpose, having an early warning system is the best option to consider in this modern era and it is essential too. We hope that these tips will help you in making your home offices and businesses more secure. Because failing to consider security could end up costing you a lot more. Specifically when your work life is tied so much with your home life. Nevertheless, taking the right steps toward better security is a good way of ensuring peace of mind. We recommend that for best results you should always consider both online and offline security. This will help you much better in encountering any potential security breaches.